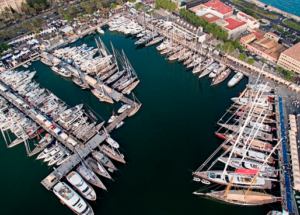 The Palma Superyacht Show prides itself on a line-up of superyachts which is as diverse as it is impressive. 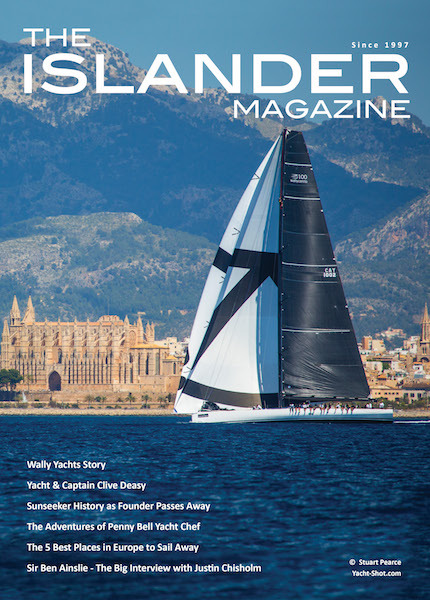 Different sized sail and motor yachts, which in turn can be divided into the classically styled and brazenly innovative, will be adorning this year’s larger show area. Moreover, aside from visitors looking to buy, those keen to charter will also be able to lose themselves in an irresistible selection. Expect to marvel over yachts new to the charter market and yachts that boast tried-and-tested set-ups and seasoned crew members: captains, chefs and stewardesses who know exactly how to provide an unforgettable charter/holiday experience. 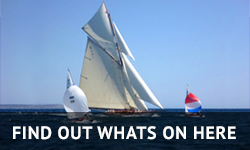 The Palma Superyacht Show is also the perfect platform for sailing aficionados who have never chartered a yacht before. Aside from being able to inspect elegantly decorated cabins and alfresco dining areas, visitors can get a solid taste for what it would feel like to charter a particular yacht by talking to the captain and crew onboard. What’s more, as every year, the show is ideally timed before the start of the Mediterranean cruising season, which means charterers (or new owners) can potentially explore the glamorous Côte D’Azur, the desperately pretty Italian Riveria or the Balearics’ hidden anchorages, right away. One of the yachts ready to sweep potential charterers off their feet is XS, a stunning Sunseeker Predator available through Bluewater. She is brand-new to the Spanish charter market and because of her looks, design and flexibility the perfect choice for a luxury Balearics cruise. This instant head-turner’s performance is also impressive, ensuring she reaches Mallorca’s secluded bays and hidden beaches in the blink of an eye. Superyacht captains and crew will no doubt be excited to hear ACREW will be hosting the show’s Official Crew Lounge this year. Captains and crew are invited to attend ACREW’s free workshops in order to further develop and progress their career in the superyacht industry, not to mention lively discussion groups and entertaining networking and social activities. ACREW’s lounge area will not only be larger in comparison to previous years, but also the perfect spot to chat, relax, enjoy a free lunch (yes, there is such a thing) or win cool prizes by means of the ACREW wheel of fortune. If you find that spending hours marvelling over this year’s awe-inspiring array of yachts and talking to experienced captains and crew members is hungry (or thirsty) work, this edition’s food offerings will have you covered. Expect to be able to feast on imaginative salads that pack as much fresh produce as flavour, a delicious selection of just-made sushi, along with mouth-watering gourmet hamburgers served from the on-site food truck. All can be complemented by chilled glasses of wine or delectable cocktails of course.